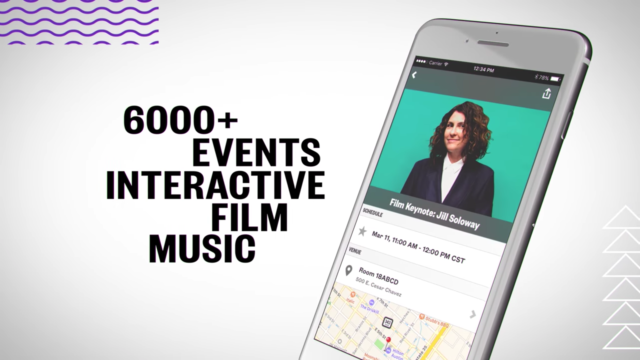 SXSW 2017 has been announcing additional speakers and performers to the event coming up this March 10-19 in downtown Austin, Texas. One of the biggest recent announcements include: Joseph R. Biden, Jr., the 47th Vice President of the United States, will speak on Sunday, March 12 at 3:30 p.m. at the Austin Convention Center. Hugh Forrest, Chief Programming Officer at SXSW, shared insight on selecting Biden for the event. In addition to political and medical speakers, the festival also released music acts that will showcase their material at SXSW 2017. Performers that were recently announced include: Weezer, Lil Yachty, Chicano Batman, Wu-Tang Clan, Thievery Corporation, Future Islands, BIRTHH, Luna Lee, Real Estate, Grandaddy, Betty Who, Grandmaster Flash, Banks, The New Pornographers, and The Avett Brothers. Stream new music from SXSW performing artists with the YouTube playlist. Stay connected to SXSW for updates on social media.